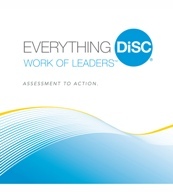 Everything DiSC® Work of Leaders™ Facilitation Kit provides classroom training that uses online pre-work, engaging facilitation with contemporary video and online follow-up to create a personalized learning experience. 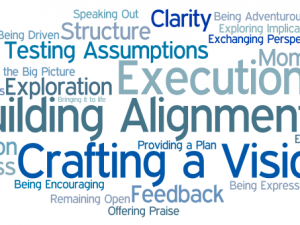 Based on best practices, Work of Leaders connects to real-world demands, generating powerful conversations that provide a clear path for action. Included are five 60- to 90-minute modules. 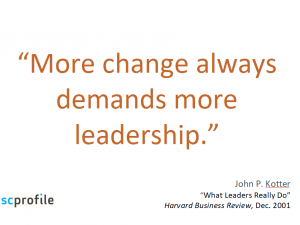 The videos include 17 segments of contemporary leadership examples to connect leaders to real-world demands and generate powerful conversations to provide a clear path for action. 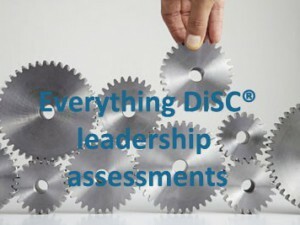 Create an end-to-end leadership development program or concentrate on specific areas. Switch out video clips, modify the presentation, Leader’s Guide and handouts. Add or delete sections to fit any time frame.